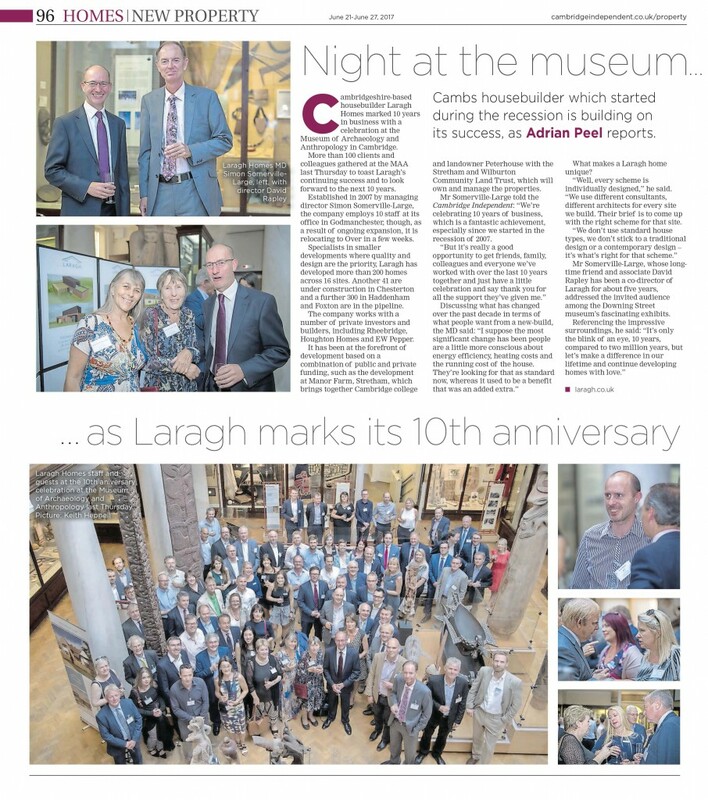 Laragh, the Cambridge-based residential property development company, has celebrated it’s 10th anniversary at the Museum of Archaeology and Anthropology in Cambridge. 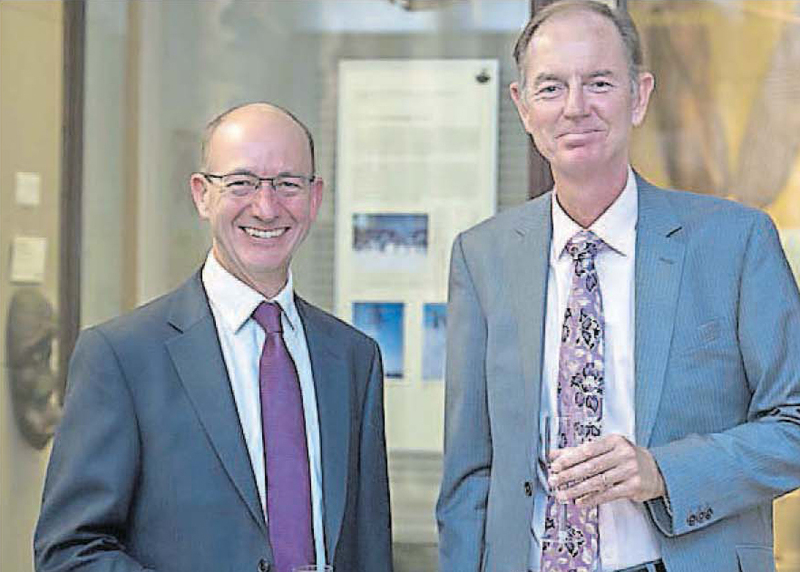 As a shareholder and Director of Laragh, Rheebridge’s Managing Director David Rapley had an opportunity to share the evening with the company’s clients, colleagues and suppliers. The event was featured in many of the region’s property publications. The coverage in Cambridge Independent newspaper is shown below. Please click on image to expand.